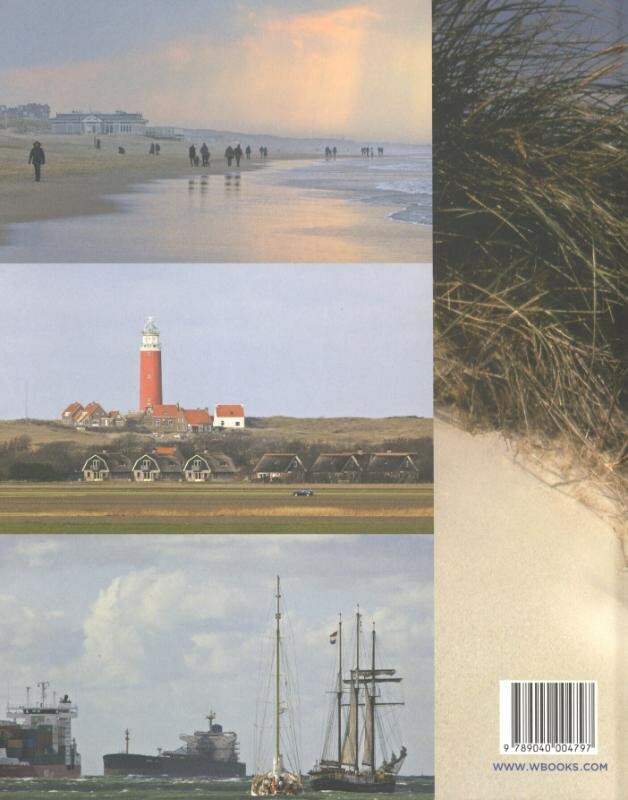 Photo book of a journey along the Dutch and Belgian coast. 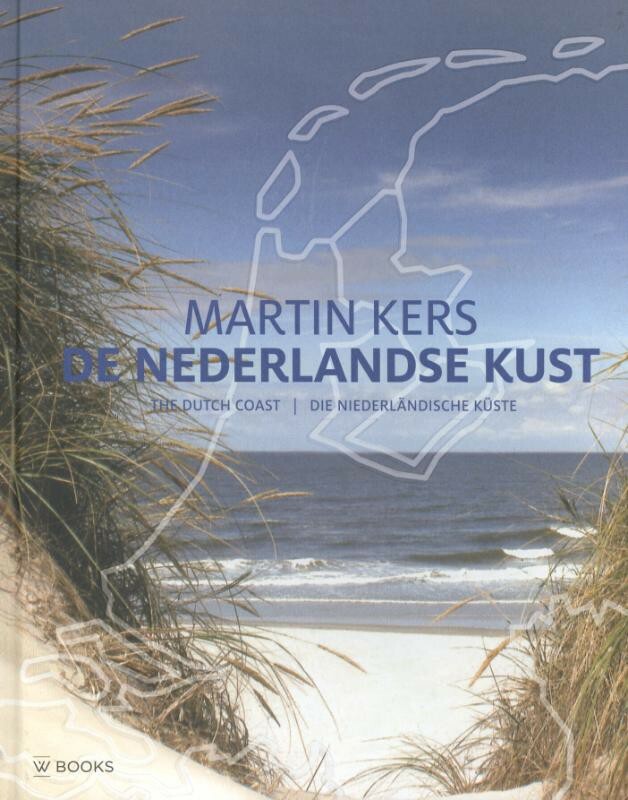 For this book, Martin Kers took photographs of all aspects of the coastline: the sea, dykes, polders, ships, industry, nature, plants, birds, ground, lighthouses, seawalls, dunes, villages, bathers, and tourists. The photographs in this book are accompanied by captions in Dutch, German, and English. After their successful first book (about the coasts of Europe), Marijke and Martin Kers decided to write a new book; a photo report. 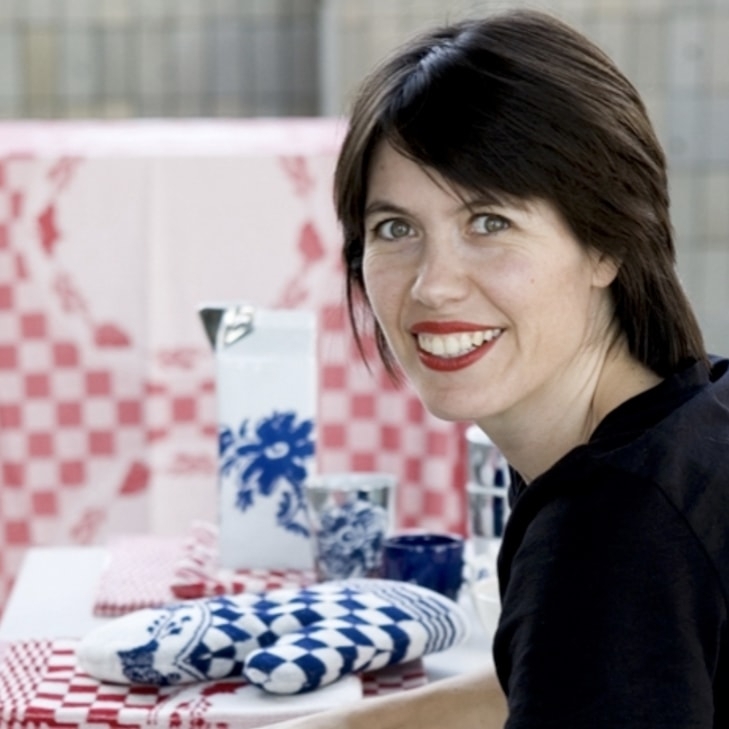 This second book gives a striking depiction of the Dutch and Belgian coasts. A long coastline with sandy beaches and high dunes, which protect the hinterlands from the sea. Kers also included the Belgian coastline as well. After Zeeland, he depicts the Zwim. The Zwim forms the border between the Netherlands and Belgium. Along the 67 kilometer Belgian coast lies a highly urbanized coastline, including sandy beaches and the famous seaside resorts: Knokke and Oostende. 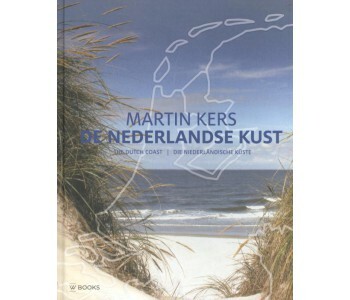 ’The Dutch Coast' by Martin Kers provides a beautiful overview of the Dutch and Belgian coastline. A great book to bring along on your travels or as a reference book. The coast is mainly captured in pictures. Enhanced with text here and there. 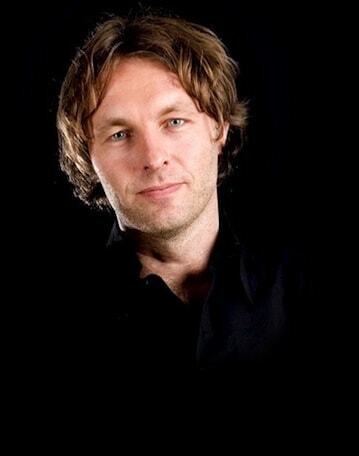 The Dutch captions have also been translated into English and German. 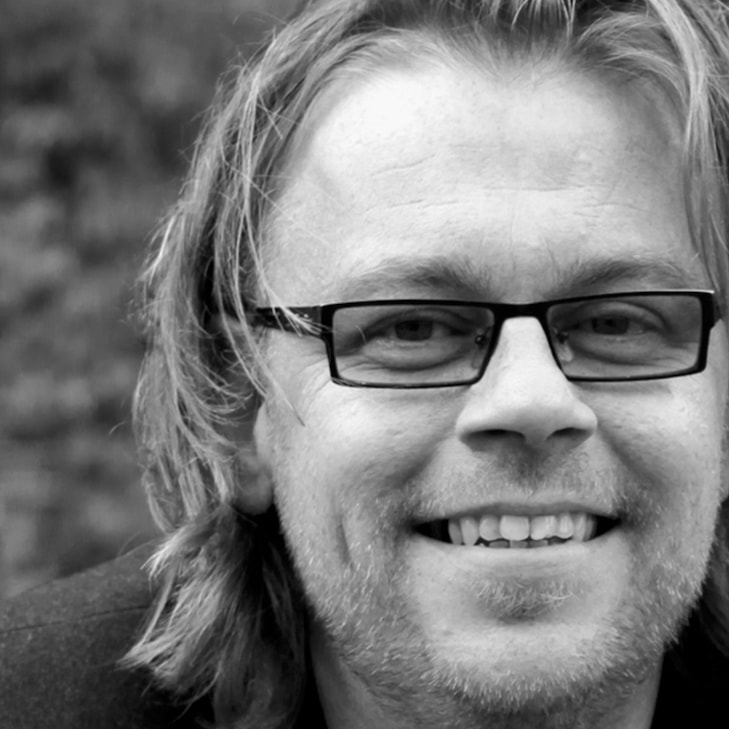 This makes the book accessible to an international audience. The coast of the Netherlands and Belgium possesses quite a different kind of beauty than the coast of Norway for instance. You be the judge!